Here we convey you news about our association and our upcoming events. 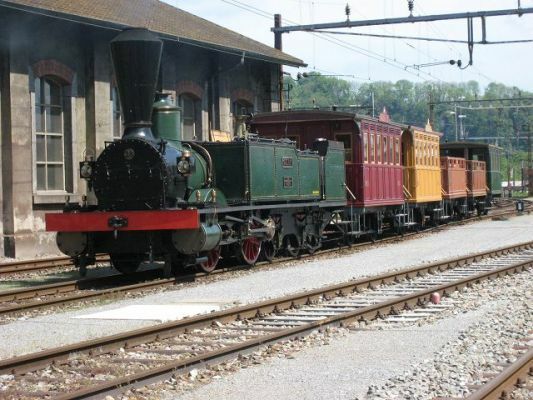 The association ‘Team 10439 Historische Loks Olten’ is a group of active railwaymen and members with an interest in the railways who look after the preservation and presentation of historical rolling stock. Which is in possession of the «SBB Historic» foundation. There is a cooperation with SBB Historic, where we introduce our knowledge and experience concerning technology and history in the preservation of the vehicles and the depot. 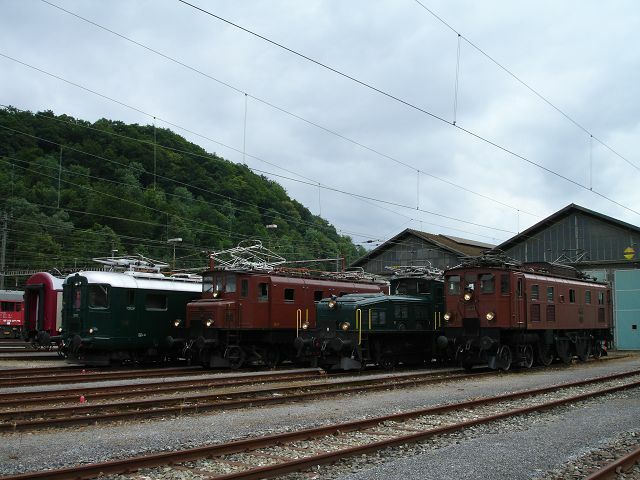 Thanks to SBB Historic, various railway vehicles are maintained along with multiple, in Olten stationed vehicles, whose history is brought closer to the general public. 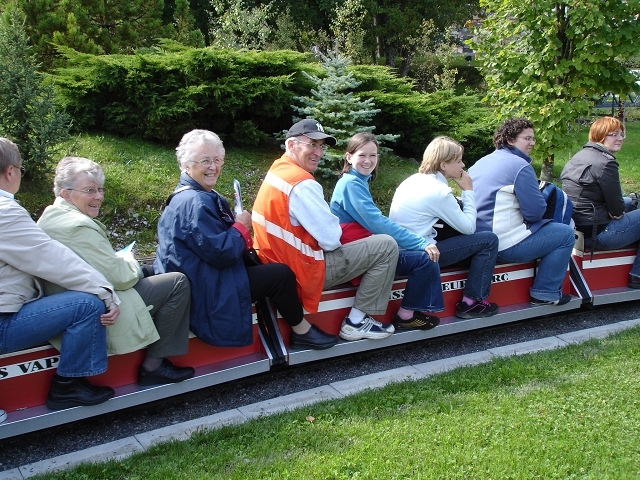 The rolling stock is also used in special trains whenever possible and on special occasions to present them to the public .